Each day has slipped by like beads on a string. Because while it has been a quiet summer, it’s also been a creative one. I’m currently in the process of revising Hook’s Daughter, my middle-grade fantasy novel, and I’m starting to plan the next two books in what will ultimately be a trilogy. So having some space has been a good thing. I find the silence and the solitude has allowed creativity to flourish. When things are busy and noisy, it’s hard for me to find the head and heart space to create. In the quiet, I find my trust in God grows too. An interesting thing happened in the late spring, early summer. Not only was my life quiet, so was God. I’m used to hearing His still small voice, to feeling His presence in tangible ways and being guided by His Spirit. One thing I had been really thinking and praying about this past spring was feelings versus truth. As humans, we tend to swing from one extreme to another. When I was growing up, emotions were kind of, if not taboo, certainly not encouraged – especially in excess – in church. Now though, it’s like we’ve swung to the opposite extreme where an emotional experience with God is seen as equal to growth. 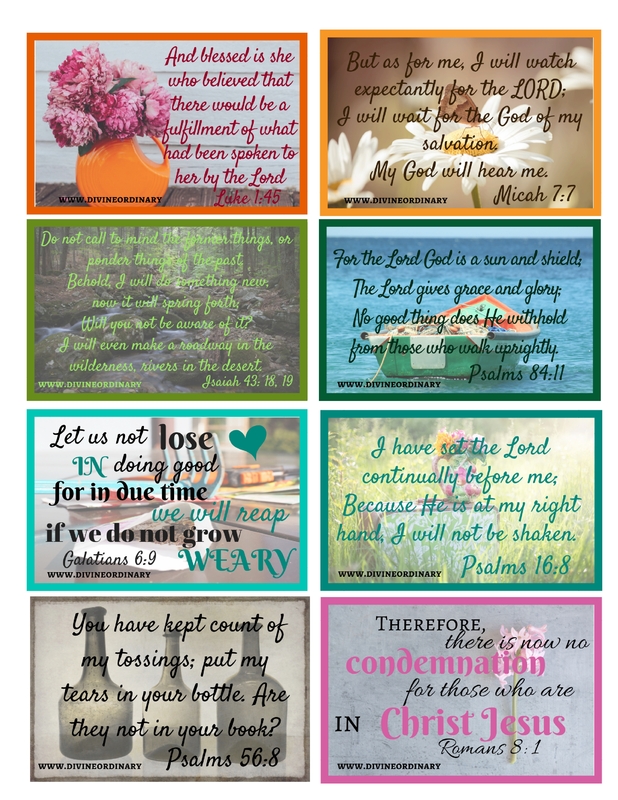 Don’t get me wrong – I’ve had some wonderful times with God where worship has made my emotions overflow, when His presence has reduced me to tears, when I’ve been moved beyond speech by something I’ve heard or read from His Word. But they aren’t the only things. They aren’t the things that help us to grow in our character and our obedience necessarily. It’s like the emotional high has replaced the faithful following. So, when God became silent, suddenly I was left in this place where all I had was what I knew to be true, not what I felt to be true. About this same time, I was working on my summer goals and plans, and I realized I couldn’t remember my word for the year. Yeah – I know right? Welcome to middle age! So, I went and opened up my PowerSheets where I had written it down. My word for the year is TRUST. And that’s when it hit me and I got what God had been trying to teach me through His silence. Did I trust Him or did I trust my experience of Him? Did I trust truth or did I trust my emotions about those truths? Did I trust His promise to never leave me even when I couldn’t hear Him? I never really knew that silence and solitude are actually considered spiritual disciplines. Now I know why they are powerful. I think getting quiet with God is going to be a regular part of my life in coming days. It’s in those quiet places that the best stuff grows. I’d love to know what God has been teaching you this summer. I love how God can keep working in us to teach us the lessons he knows we need to learn. It sounds like you had thebsummer you were supposed to have! 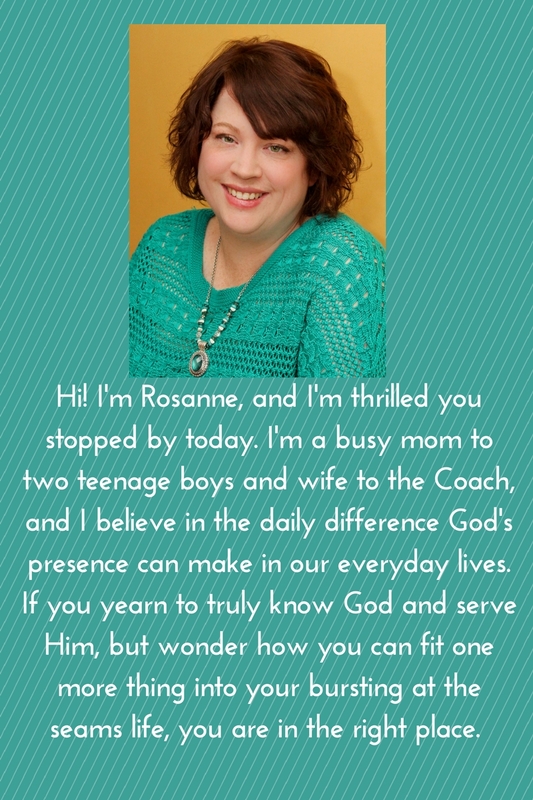 This is so beautiful, Rosanne. Sometimes, I also doubt His presence when I feel that He’s too quiet. TRUST is the key! God bless. ?